This test provides a lot of questions and informative answers. 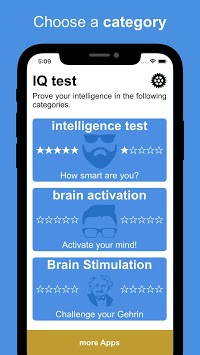 Intelligence Test: How Intelligent are you? Brain Activation: Activate your mind! Brain Stimulation: Challenge your brain out! 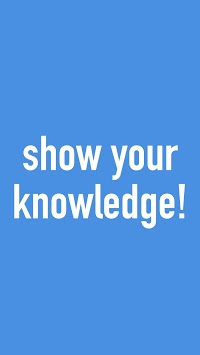 This means that this quiz is a great way to test your knowledge. The quiz contains questions that are very well chosen. Your record is documented with a star display so that you can compare yourself with your friends. 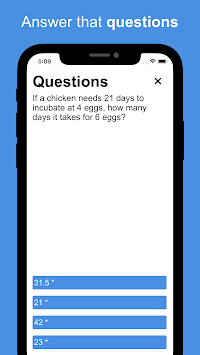 New questions are added within a certain interval. So it remains safe always exciting!